Viale Piave 14, Milano – The opening – during the 2013 Salone del Mobile in Milan, the new and first flagship store of Neutra in the center, easily accessible, just a few steps from Porta Venezia. 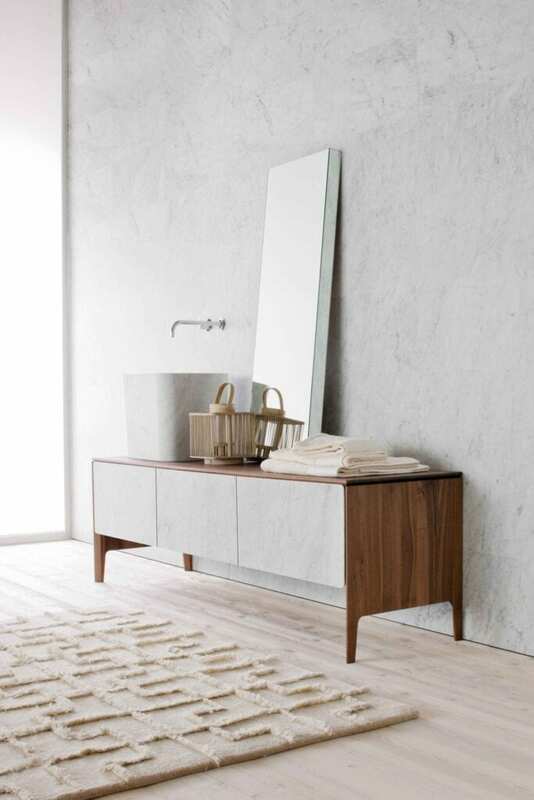 A chance to see the production of Neutra, original collections for bathroom and wellness furnishings, a perfect union between contemporary design and precious natural materials. Bathtubs, sinks and furniture for the living room to discover and touch: signed by the most important international designers and made with advanced technology. The design of the 130 square meter store, was entrusted to the artistic director, Marco Strina. The space, with its two large windows that look out onto Viale Piave, fully reflect the philosophy and brand image, where the poetic language of nature is combined with modern functionality. The service of a new and enjoyable spa culture. Neutra, which will be open to the public during the Salone del Mobile, the architects and professionals will have a unique experience and discover the charm of the world Neutra.